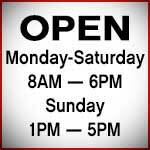 Come by the Greenhouse and talk to Suzanne and the rest of the Green Thumb Gang at Steadman’s Ace Hardware of Miles City about all your lawn, garden, houseplant and landscaping needs. 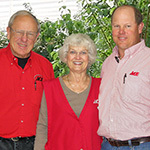 In March of 2012 Steadman’s tripled the size of the Greenhouse. 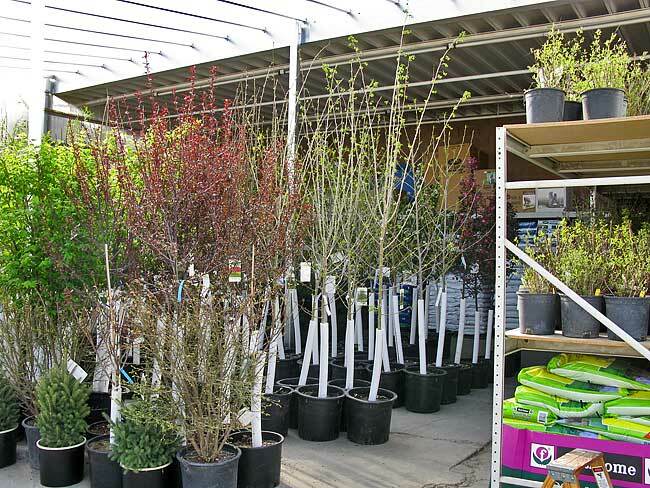 This season we will be filling our newly expanded Greenhouse with trees, shrubs, lush live garden plants, flower bed plants, rose bushes, vegetable and fruit plants, lawn ornaments, water fountains and much more! Take a photo tour of our 2012 Greenhouse now! 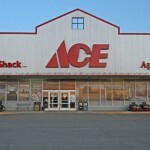 Watch our 2011 Spring Greenhouse video on YouTube now! Shop our selection of Livingston Seed Company vegetable and flower seed packs. The only See-Through seed packaging on the market. We’ve stocked a large selection for the 2012 South Eastern Montana garden, from organic carrots to lemon grass to nest egg gourds. 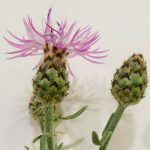 If you are looking for an exotic and colorful flower for your spring and summer flower beds, check out our rack of diverse annuals, biennials, and dried flower favorites. 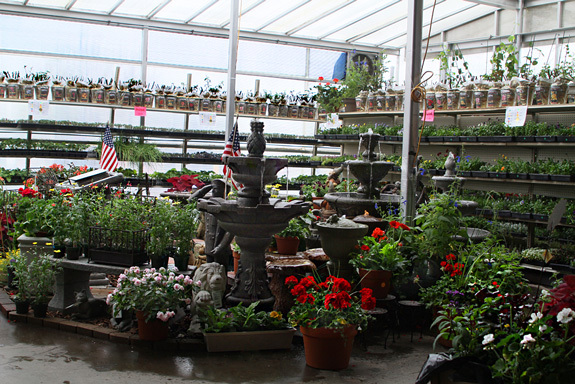 Peruse our selection of decorative landscaping stones, statues and water fountains when you visit the Steadman’s Ace Hardware Greenhouse. 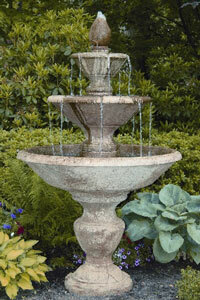 Steadman’s carries Massarelli’s – Makers of fine stone garden statues, bird baths and fountains made in the USA. Massarelli’s artists make and finish each piece by hand, so each is a unique original. 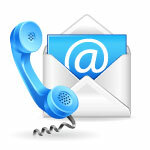 Our helpful staff can assist you in designing a beautiful and relaxing water garden for your yard. The Steadman’s Plumbing Department can help you with everything you need to get that new water fountain operating flawlessly in no time at all.